--If I were the monk, I’d be cross. 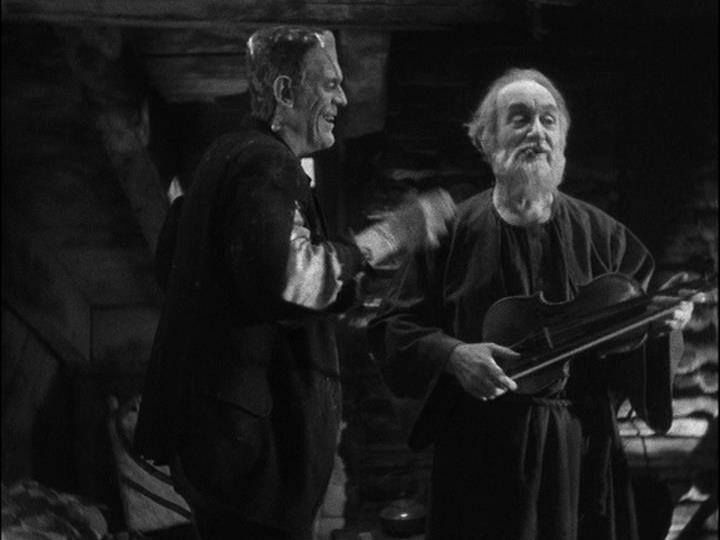 The Monster (Boris Karloff) and the hermit (O.P. Heggie) party hearty in Bride of Frankenstein (James Whale; 1935). Franken-Fridays is fit as a fiddle.